Prime Minister Roosevelt Skerrit said that the distribution of grants to the farmers will follow the same procedure as that for the small business owners. He said that farmers must be registered with the Ministry of Agriculture in order the benefit from this assistance. 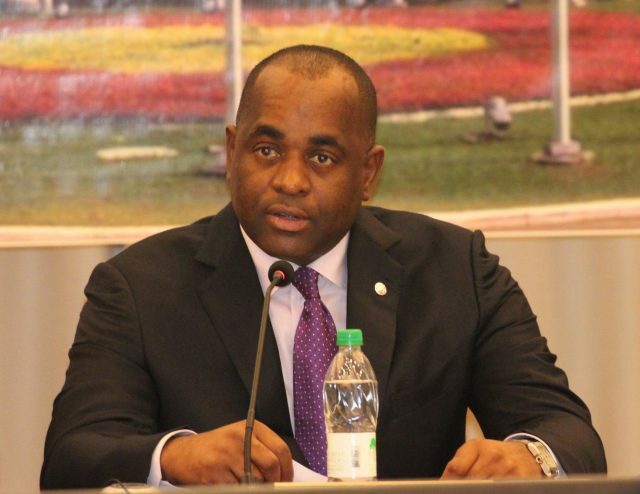 Skerrit was speaking at a press briefing on Wednesday. Meantime, Skerrit has urged the farmers to ensure that funds are used for the intended purpose.